Balancing your immune system to promote healing, gut-brain health and wellness of mind, body and spirit. Online appointments available. Now offering you secured video visits. Online appointments allow you the same quality of care as in person, at your convenience. Feel free to contact me to schedule an online appointment. Welcome to Good Health and Wellness...Life-haus Therapeutic Solutions! 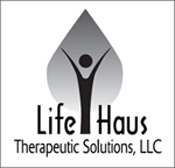 Life-haus Therapeutic Solutions is a New York and New Jersey licensed and registered provider of therapeutic, biofeedback and integrative treatment services for mental health, overall health and wellness. Our professional services include crisis stablization, psychotherapy, CyberScan medical-neurological biofeedback and immune system balancing therapy, as well as nutraMetrix natural detoxification and supplementation. With the mission of instilling hope in life, what sets us apart is our complementary, whole-body system, holistic, and personal "best fit" strategy in our assessment, treatment, and clinical interventions to promote health and wellness - mind, body and spirit! Our evidenced-based and holistic approach to therapeutic intervention first identify and address the stressors in one's physical body that may trigger inflammation, acute, chronic and persistent illnesses, prior to identifying and addressing your mental, emotional & other stressors in one's body. "A healthy brain really depends on a healthy body,” says Aron Troen, PhD, a neuroscientist at Tufts University. .Let us help you cope with your physical, mental and emotional struggles, manifest your goals into reality, facilitate change, foster growth and achieve self-actualization. Discover how we promote, encourage and support your efforts toward healing, treatment, and wellness - physically, mentally, emotionally and spiritually. Life-haus promotes mental health and wellness of mind, body and spirit. It's all about you! Take charge of Your Health & Wellness! Your health and wellness regimen must include healthy eating: remember food is medicine and a diet low in red meat and processed food. Eat food that promotes a healthy gut. Digestion is everything: strengthen immune system by keeping your gut healthy, removing foods that destroy the gut and trigger inflammation, where illness begins. Equally important, clean living, a safe environment, regular exercise/movement, 8 hours of deep sleep, stress management and self-care promote good all-around health and wellness. The significant benefits of natural detoxification to cleanse the body with toxic substances that may impact one's health is key to starting and preparing one's journey to health and wellness. Essential and natural supplementation is a necessary regimen to compensate for depleted nutrients from food, it's production, distribution, handling and processes. And, a passion and joy for life by way of re-creating the best version of one's self is vitally important. 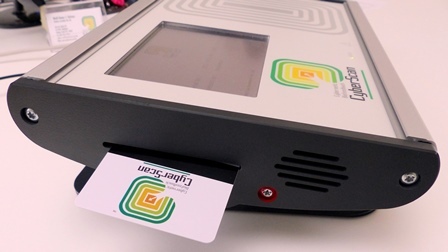 Life-haus Therapeutic Solutions provide clinical, therapeutic and integrative interventions; CyberScan Biofeedback and Therapy; TLS Weight Solutions; and nutraMetrix natural supplementation. 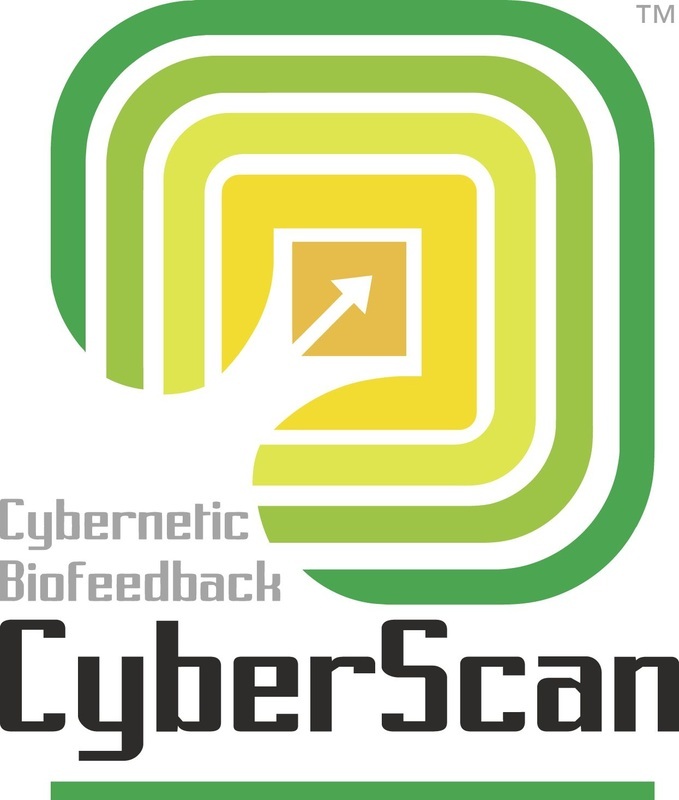 Think beyond traditional lab testing and consider the Cyberscan medical-neurological biofeedback device. Rapid, painless, and non-invasive assessments with immediate individualized treatment plans biologically matched to you. Have you ever wanted to ask your body exactly where it is "off" and exactly what it needs? For acute, chronic, persistent and degenerative illnesses, experience the benefits that will complement your other treatment regimen.